Trying to live large on a post-holiday budget? 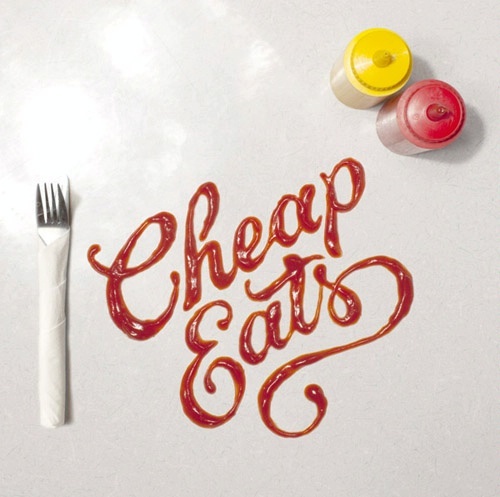 We love eating out, but we can't splurge on a $50 meal every time we go out. We're bringing this handy list back again this year to help get you on budget for 2013. So here are a few places in Toronto where you can eat-in at dinner time for under $15 (before taxes). Khao San Road - Order the street-style Pad Thai with chicken, beef or tofu. It's a steal for what I think is the BEST Pad Thai in the city ($14). Most dishes on the menu are under $15 and there's always a line-up out the door. The secret's out. Cheesewerks - Gourmet grilled cheese sandwiches for under $10 'nuff said. Tacos El Asador - Who woulda thunk that some of the most delicious tacos in Toronto would be found in Koreatown? Crispy tacos are $3.25 each and soft tacos $2.75 - three usually makes it a meal for me. The pork al pastor taco is a must-order. Wash it all down with a Mexican coke made with cane sugar instead of corn syrup. Arepa Cafe - An arepa is a Venezuelan cornbread sandwich that is grilled and stuffed with all sorts of delicious things. Very filling and around $9-11/each. Try the Llanera with beef tenderloin, avocado, fresco cheese and a tomato. HoSu Bistro - I'm personally a big fan of their Bi Bim Bap. 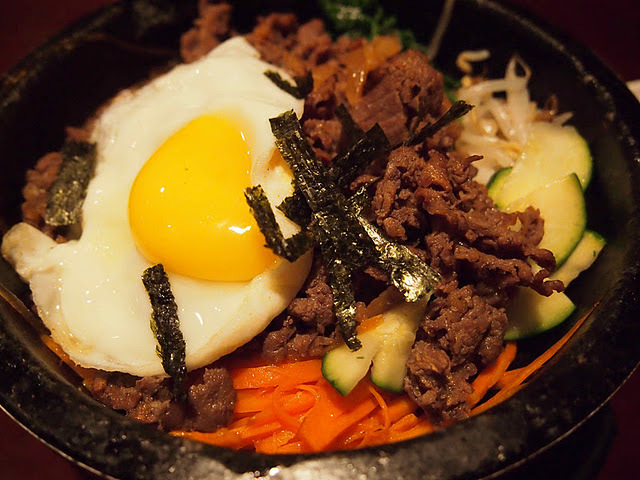 A hearty hot stone bowl of beef bulgogi, rice, glass noodles and vegetables ($9.95). The sushi is fresh and cheap, bento boxes, noodle soups and Japanese entrees are under $15. 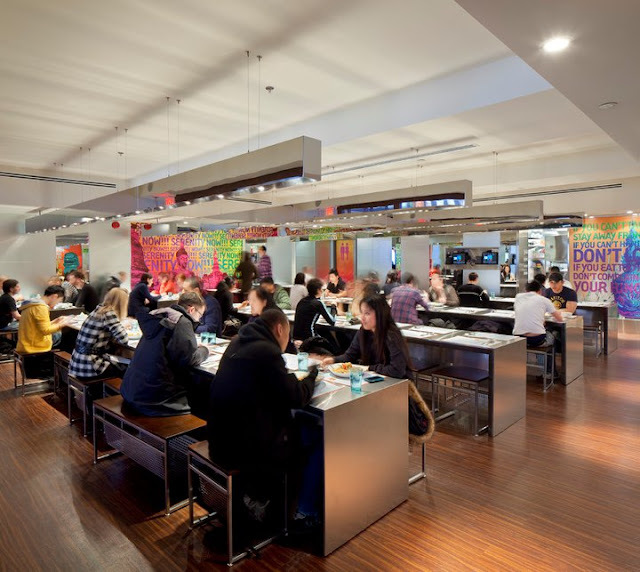 Salad King - Every Ryerson student knows about the big bowls of golden yellow curry, pineapple fried rice and the Phud Thai. The portions are generous, the menu is under $10 and the modern space is always full and noisy. Students and alumni can't seem to get enough. Messini's - The authentic gyro here is the sandwich of champions. 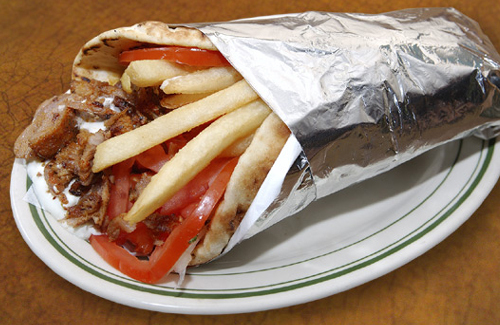 Chicken, pork or both are shaved off a spit and stuffed into a pita along with crispy french fries, onions, tomatoes and spread with a layer of tzaziki. It's the hamburger of Greece and you can get it until 4 AM on Fridays and Saturdays when there's a drunken line-up out the door. $5 for a gyro here people! Ravi Soups - When you just don't have the time to make a soup from scratch, let Ravi do it for you. His soups are five-start restaurant quality full of flavour detail and care. I always order the Chicken Hot Pot Broth with big juicy chunks of chicken in a coconut milk and Kaffir lime broth, sprinkled with fried onions on top ($9). Soups are served with a homemade biscuit with red pepper jelly and eats like a meal. Soup and half wrap combo at lunch for $10. 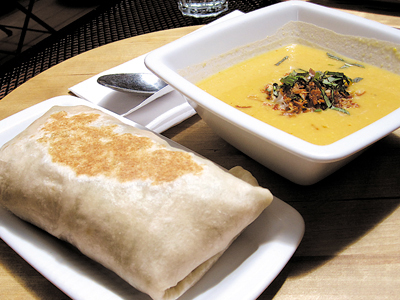 Try the beef wrap with roasted yams and mango pineapple salsa - you won't regret it. 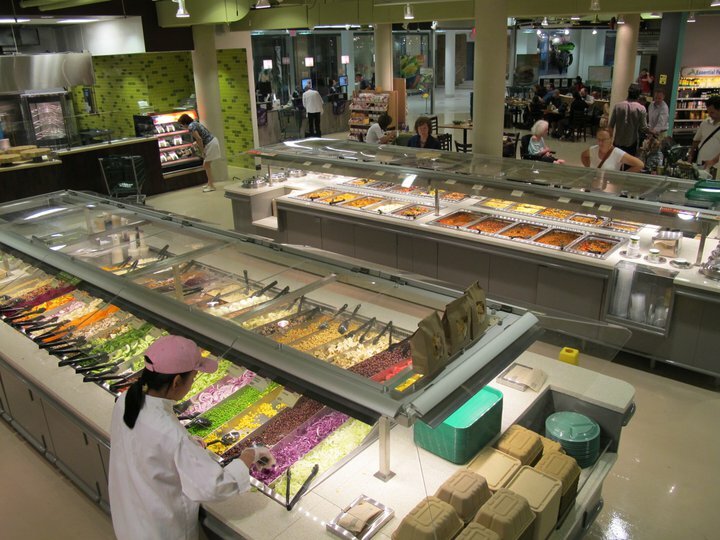 Whole Foods Market - The secret is not to go crazy scooping up a full plate of heavy mac & cheese. Balance your plate at this salad bar by weight by adding lots of veggies and a salad. Usually around $15 and incredible when you want to eat a healthy variety. The buffet spread is a great pick especially if you're a vegetarian. 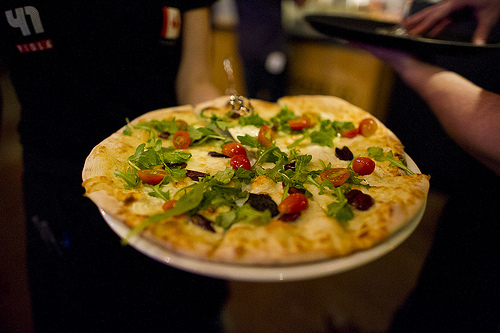 Piola Pizza - Most pizzas here are under $15 and there's a three-course prix-fixe for the same price at lunch. Really hungry? show up on the 29th of each month for all-you-can-eat gnocchi ($14.99). 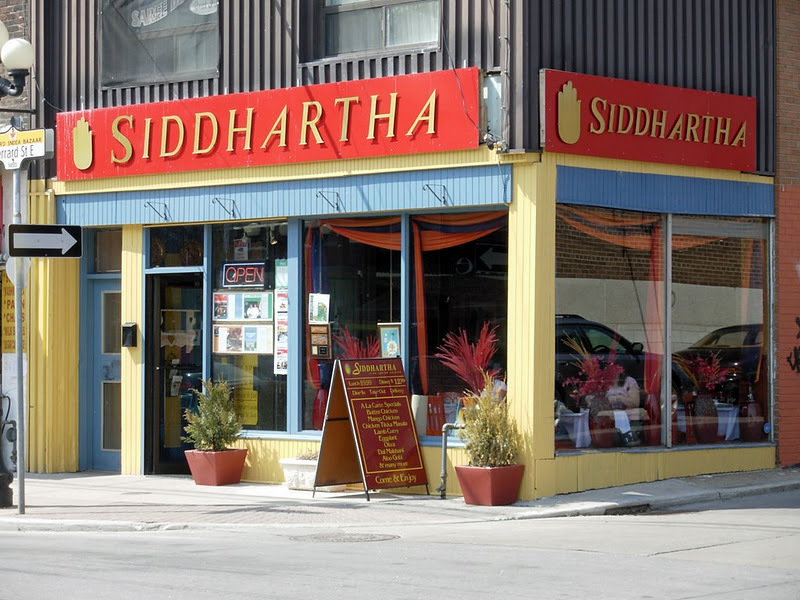 Siddhartha - Delicious Indian food and a wide selection from their all-you-can-eat dinner buffet ($14.95). We love the butter chicken, aloo ghobi and paneer dishes here. Sop it all up with a hot piece of naan bread. Nothing is burn-your-tongue spicy and the service is friendly at this Little India gem. @sexytypewriter - House of Soon Tofu. Delicious! @SITAMAA - Moti Mahal on Gerard St. #trueindianfood. Great price. @kurchenko - The Lakeview on Dundas! @SeptembreA - Swatow at 309 Spadina St. Delicious Chinese food. I've been eating there for over a decade! 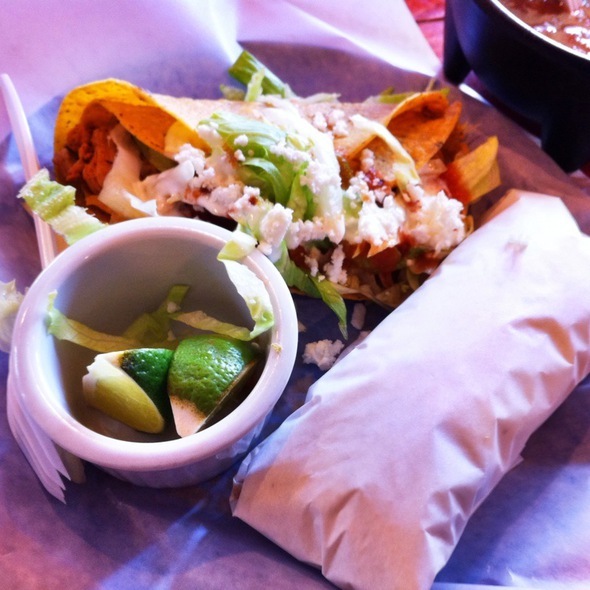 @randymatheson - I like Z-teca on King West... tasty burrito & drink for $11-12. 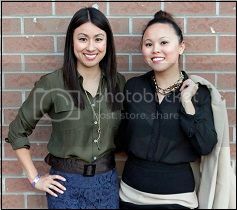 @andreakw my picks are Ahn Dao on Spadina, African Palace on Bloor and Roti Palace on Dupont. @erikajacobs_The prix fixe lunch at Pizzaria Libretto is always a fave. @blarkness Reggie's Sandwiches? The deep fried Mac and Cheese is delish! @debgee a burger and fries @thestockyards, all brunch items @thedrakehotel and lots of pizzas from @PiolaToronto are $15 or under! @geofferson Have you tried the tasty/healthy $9 sandwiches at Urban Herbivore in Kensington Market? 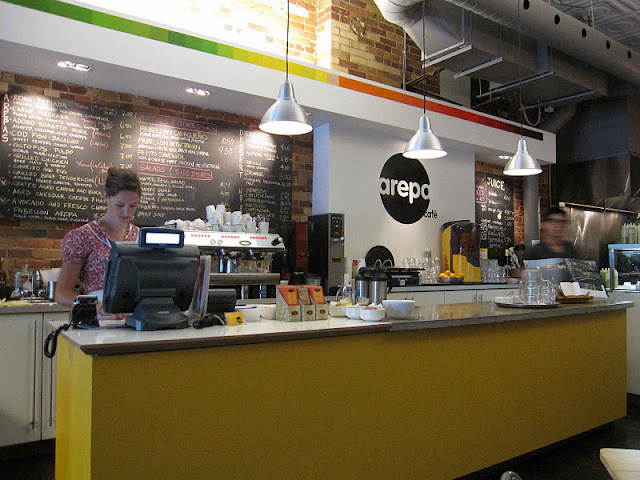 Do you have a favourite spot in Toronto that serves great food for under $15? Nice collection... working on a similar article too. I'd also be sure to add Banh Mi Boys on that list (they are new though) but great vietnamese sandwiches for around $6! Love the bulgogi dinner for just under $10. But you get fries, rice, salad, pasta salad, and coleslaw! Thanks for the suggestions! Graham - I can't wait to see your list. Will let you know when it's done, I've gotten a lot of feedback so far so need to start visiting a lot of places! Nice! My very loose criteria was to include places more in the downtown core. The next were restaurant that did have some sort of comfortable seating vs. a takout joint with a few stools (that would be a sepearte post). There are so many, so it's tough to really narrow it down. Agree with you on Porchetta! If he's talking about the location at King and Widmer it's terrible. My reco would be to go to another burrito shop just a block north and a few blocks east...it's cheaper, consistent, and better quality. great post! I have a few but I'm going to write a post on it. You got a few of my faves though, including KSR. I also hated my experience at z-teca. Really really unimpressed... I'm burrito boyz all the way.